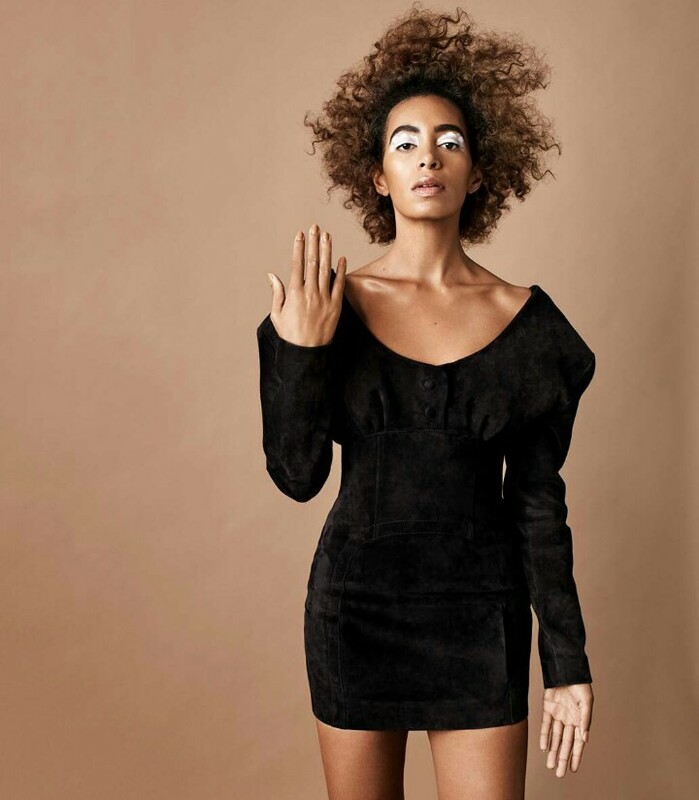 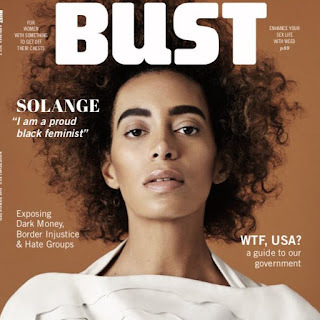 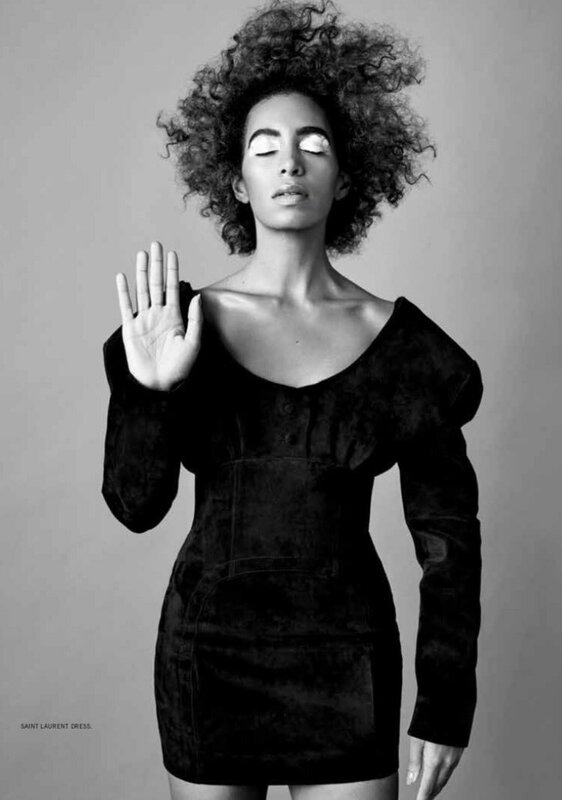 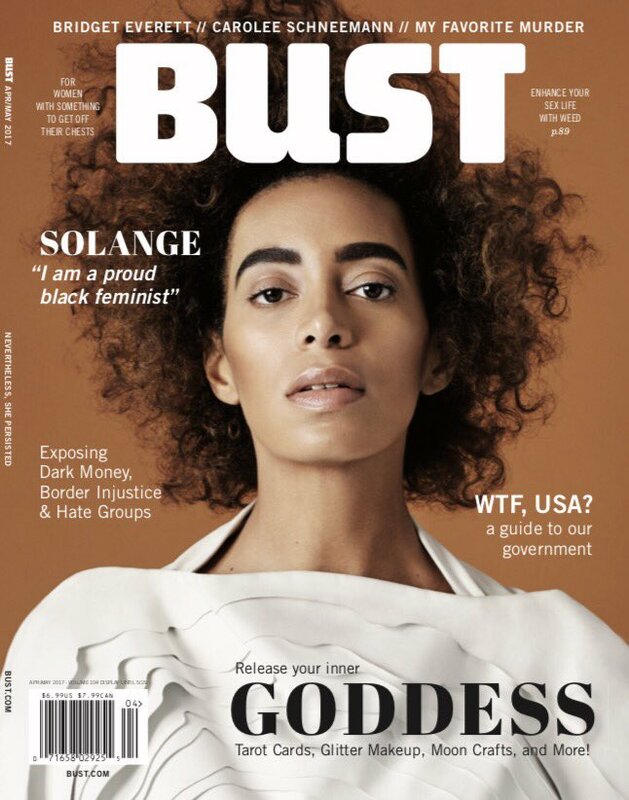 Solange is looking quite divine while gracing the cover of Bust magazine‘s March/April 2017 issue. Fans can get their copy when the issue hits shelves on March 28th. 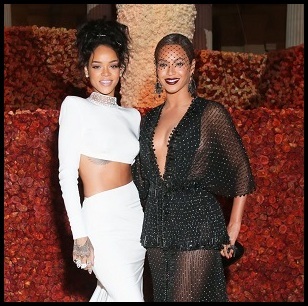 This woman may never go down as a style icon, but she sure looks and spits that real. 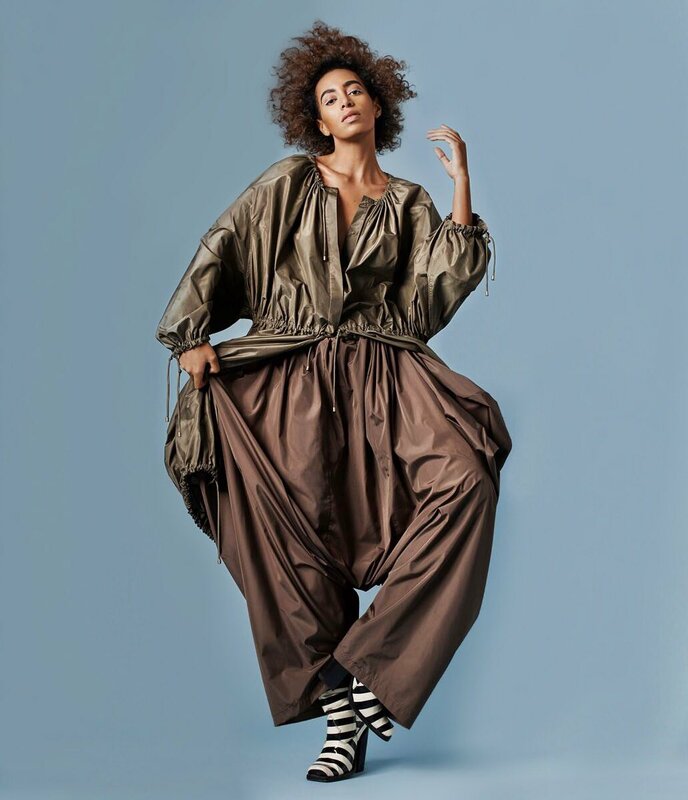 Peep more from the spread inside.